We offer High Quality Bed Bug Treatment Solutions. Our Bedbug Pest Control technician will identify your Bed Bug infestation and eliminate them to ensure your home or business is Bed Bug Free. 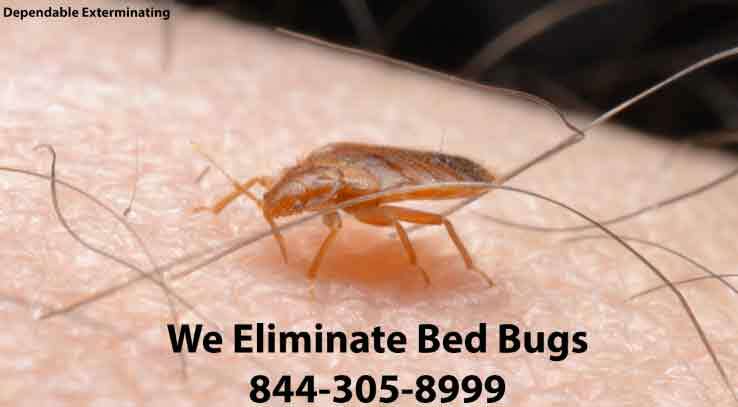 Call Us Today for your Bedbug Treatment. 1-844-305-8999. Bedbugs do not like heat. They therefore do not stick in hair or on skin, like lice or ticks, and prefer not to remain in our clothes close to our bodily heat. Bedbugs are more likely to travel on backpacks, luggage, shoes and other items farther removed from our bodies. Our Heat treatment for homes and other buildings entails raising room temperatures to levels that are lethal for bed bugs at least 117 degrees Fahrenheit in all areas the bed bugs can get to, including cracks, crevices, inside walls, etc. This is to ensure Bed Bugs are eliminated from your entire home. 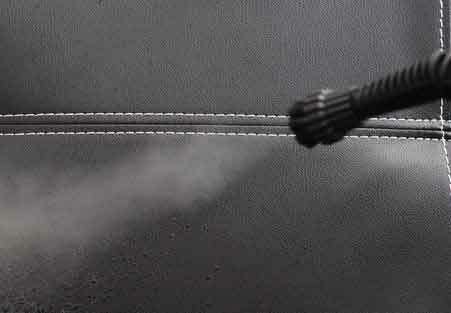 We will utilize Packtites for your Personal Belongings and Steam Treatments for your furniture. 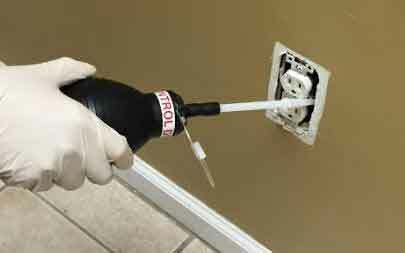 We will also utilize Chemical Treatments for cracks and crevices and electric outlets. Furniture that is made of fabric and wood are most likely to be the breeding grounds for these bugs. Therefore, mattresses are the most common source. These parasitic organisms are so small that you can hardly see them with your naked eye. They are very good at hiding because they have adapted to squeezing themselves into crevices and spaces in your bedding so that they will not be easily disturbed. Small dark spots are usual hiding places. After the Bed Bug Treatment process, we will protect your Bedding with Bed Bug proof Covers (Mattress Encasements and Box Spring Encasements). 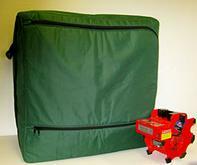 The Bed Bug Covers should be purchased with your service. We will utilize Packtites and PackTite Closets, they are a portable Bed Bug Heating System that uses patent pending heating technology to safely eliminate all stages of bed bugs by heating contents up to over 120°F for a sustained period. 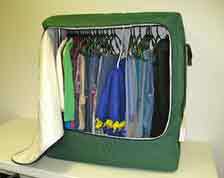 PackTite Closet is a safe, non-chemical way to treat your personal items for bedbugs. For clothing that can be safely washed and dried we recommend doing this before we perform your Bed Bug Treatment and storing the laundered items in sealed Clear Plastic Bags. See Our Bed Bug Preparation Check List Here.